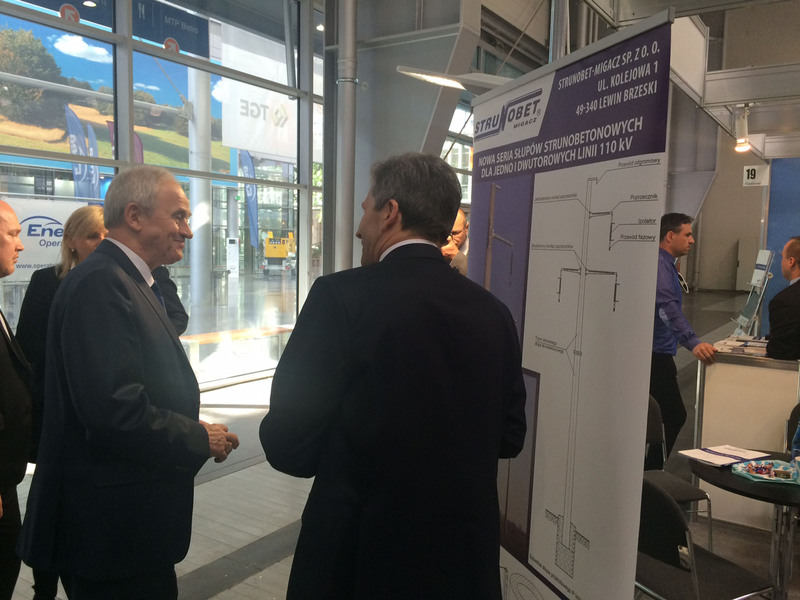 We sincerely thank all guests for visiting our stand during this year’s EXPOPOWER Trade Fairs. 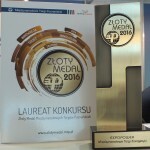 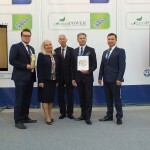 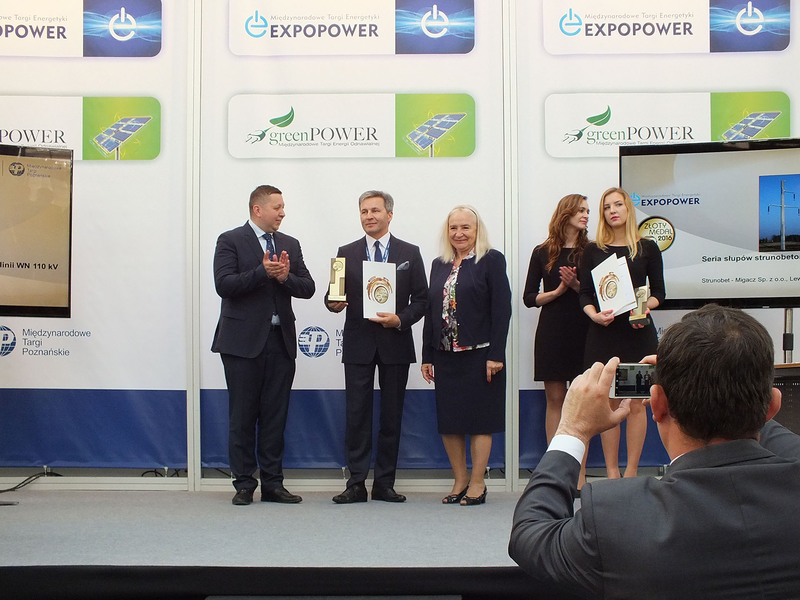 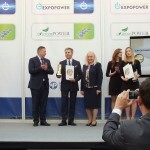 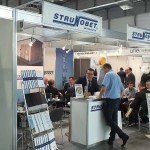 During this year’s fairs, Strunobet-Migacz was honored with the MTP EXPOPOWER 2016 Gold Medal. 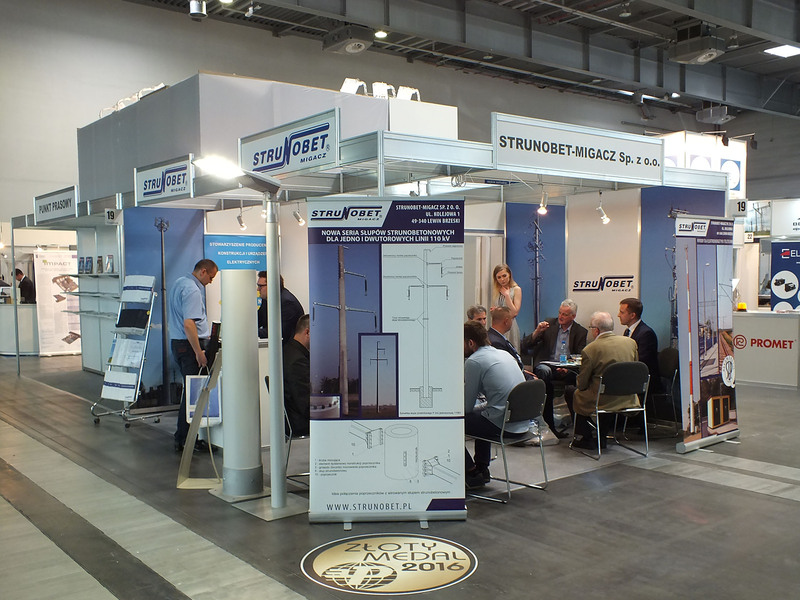 The Contest Commission gave us a prize for the 110 kV High Voltage Prestressed Concrete Posts Series. 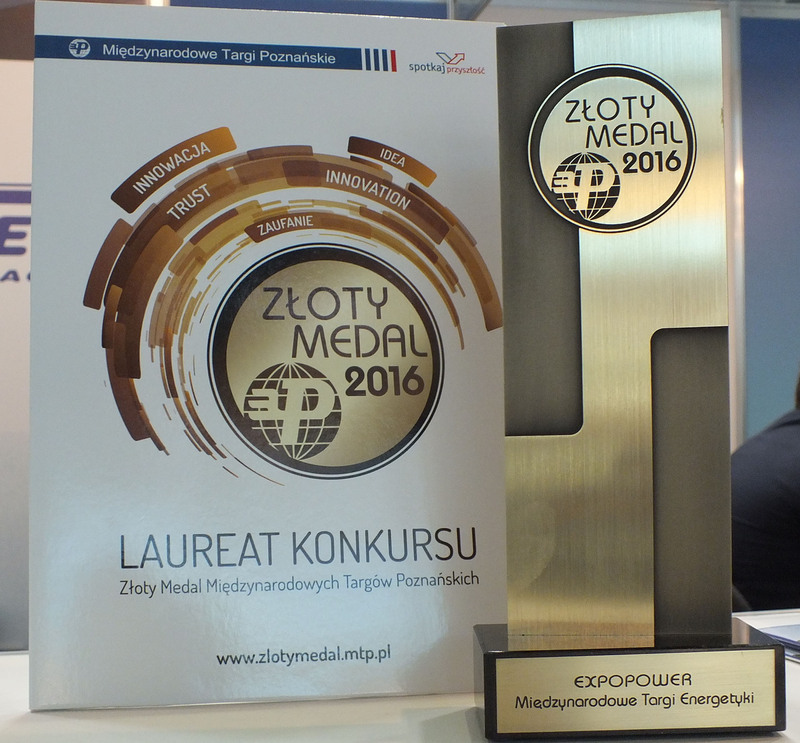 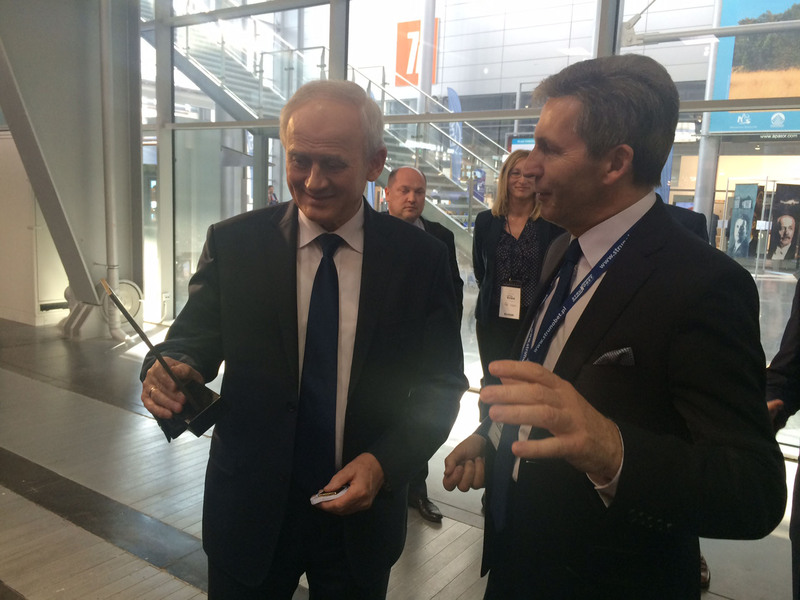 The prize was received in the name of the company by the President of the Management Board, Mr. Stanisław Wójcik. 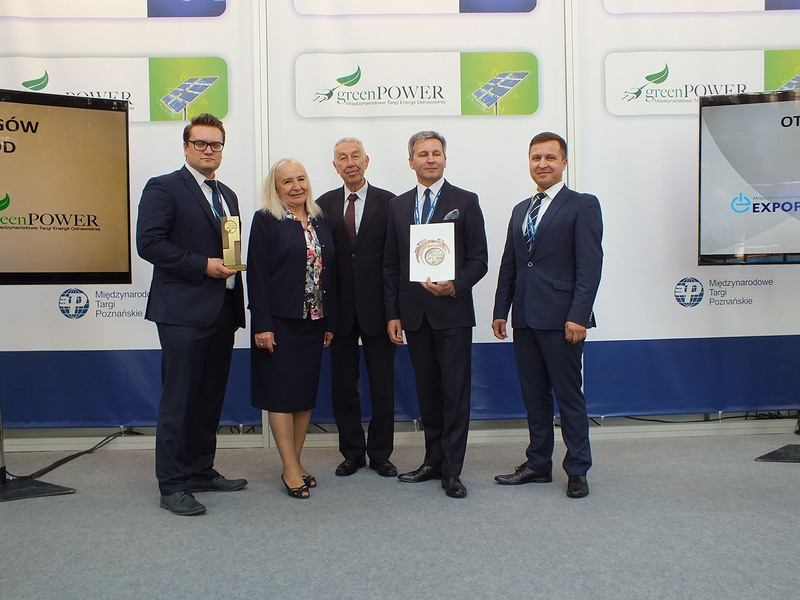 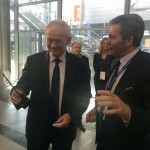 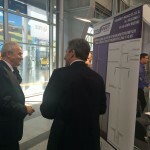 On the first day of the fairs the Minister of Energy, Mr. Krzysztof Tchórzewski, graced our booth with his presence, personally congratulating the President of the Management Board on receiving the MTP Gold Medal. 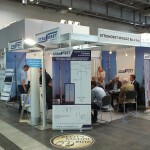 Once again we would like to thank you for all the talks we had and your presence at our stand. 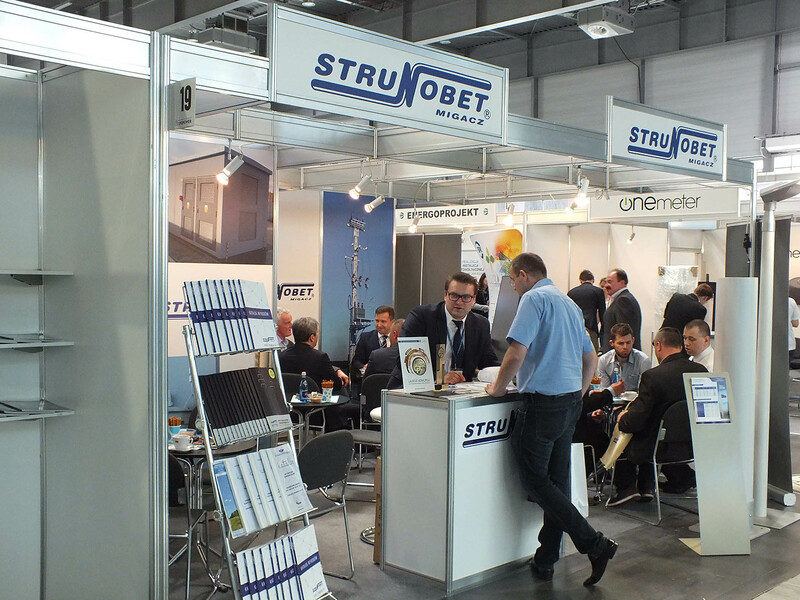 See you at the next fairs.